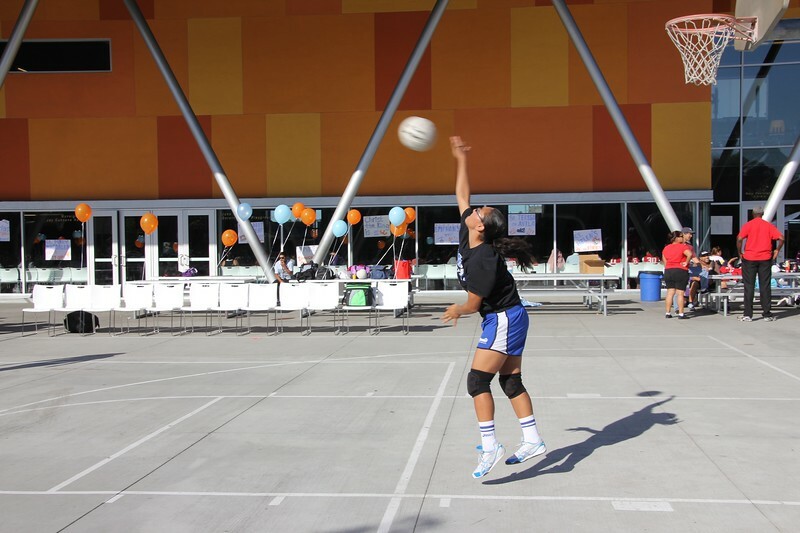 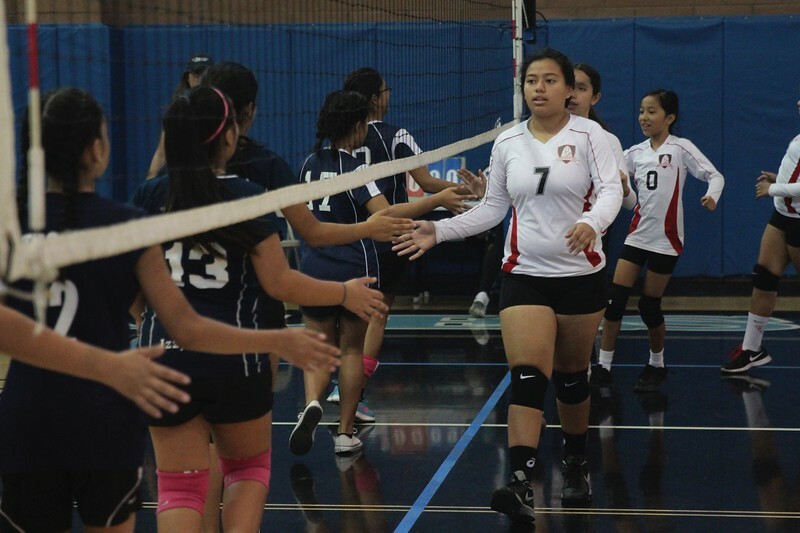 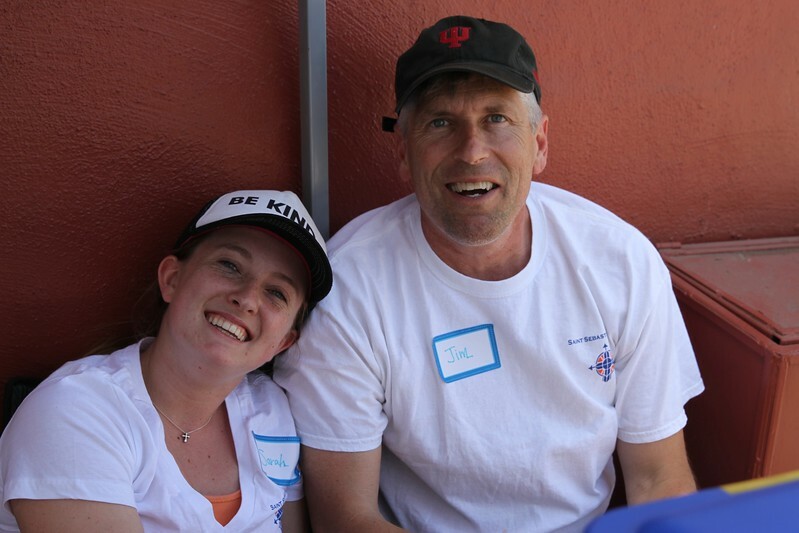 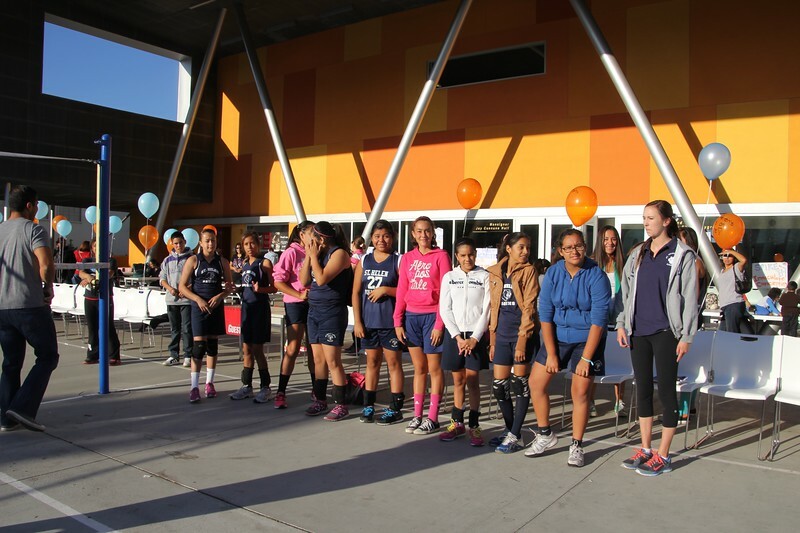 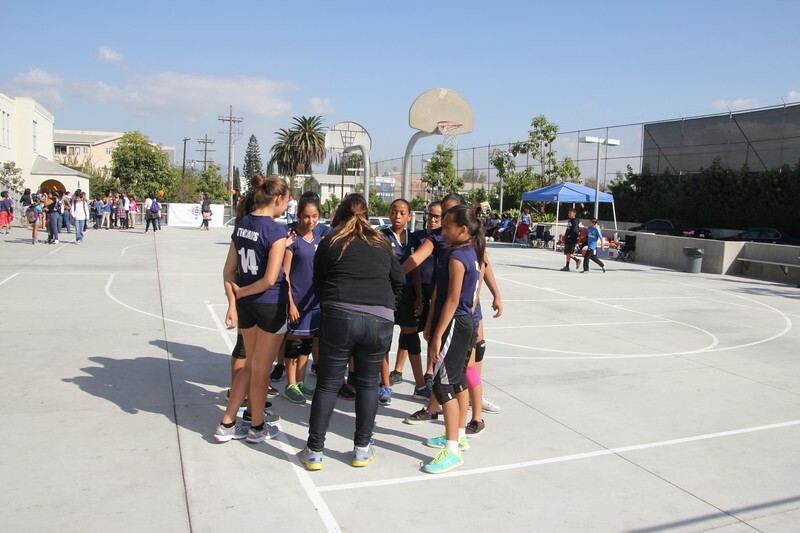 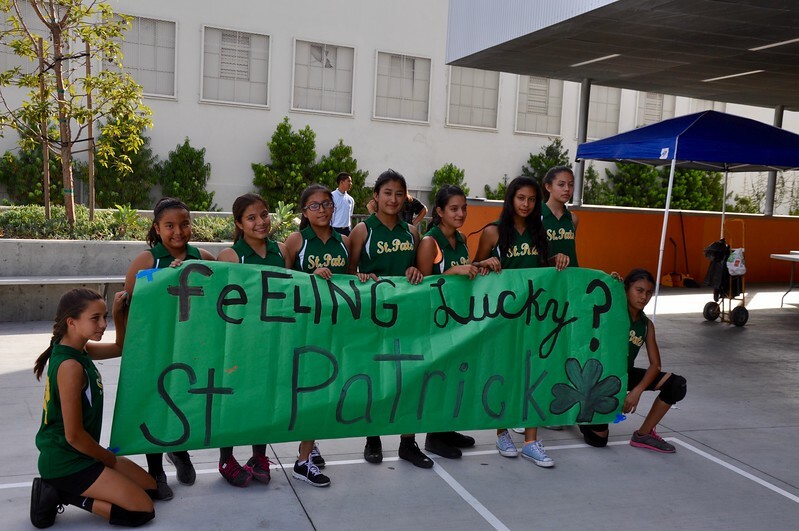 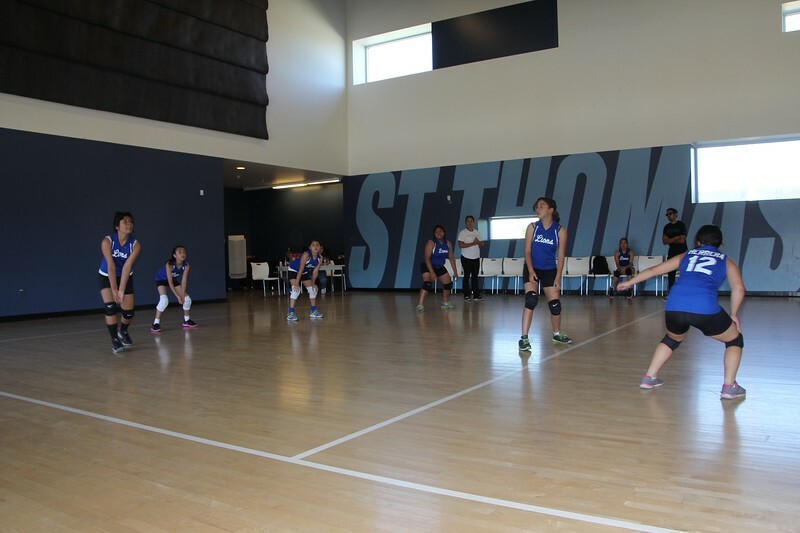 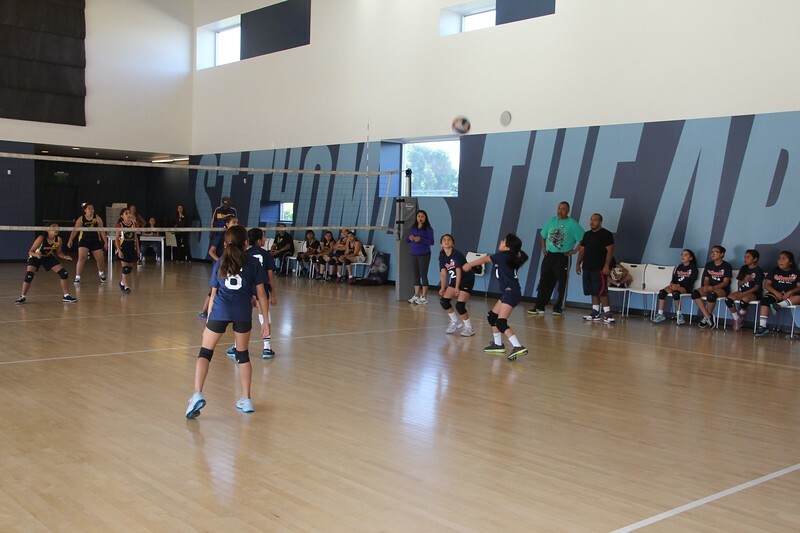 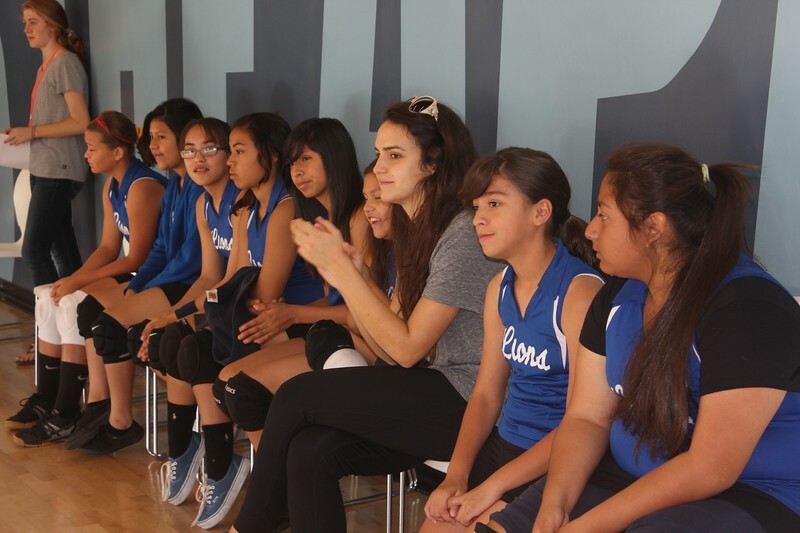 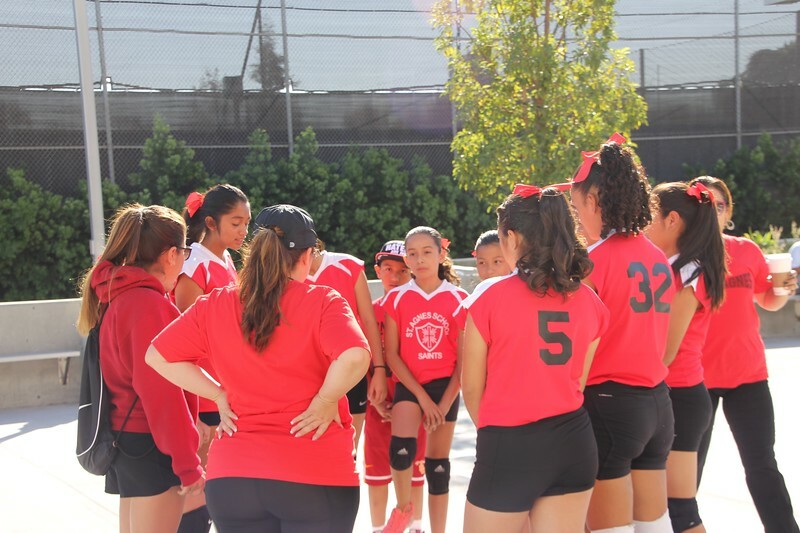 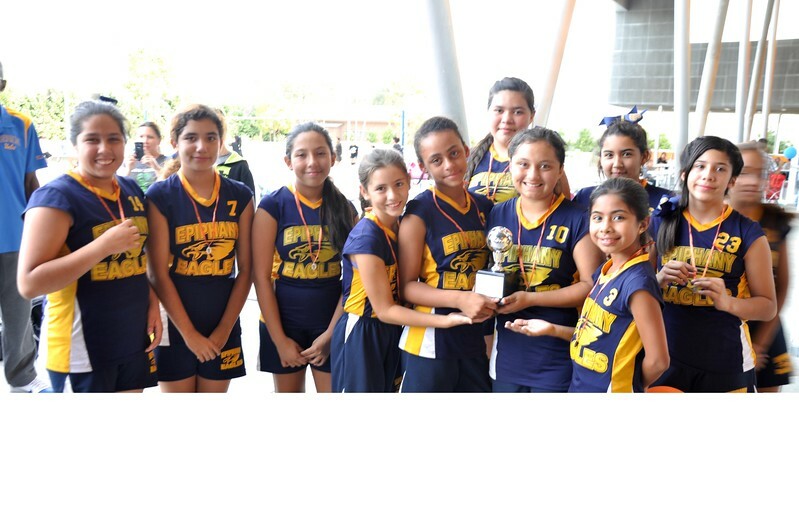 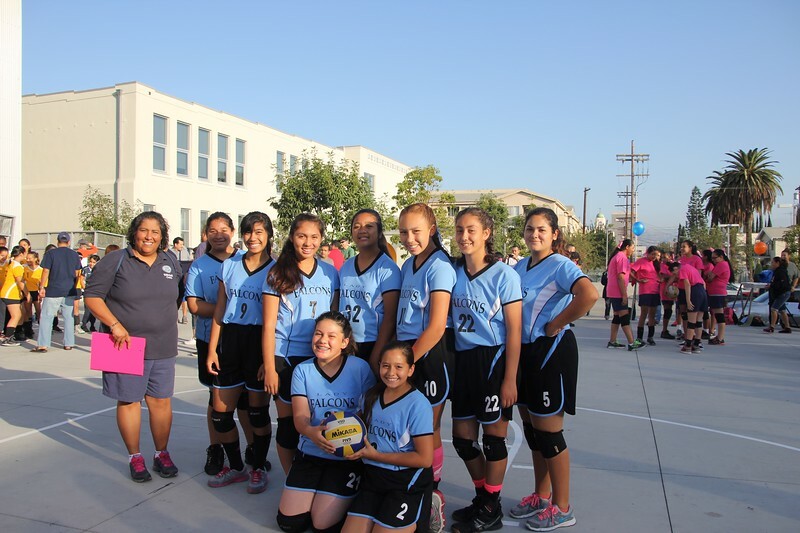 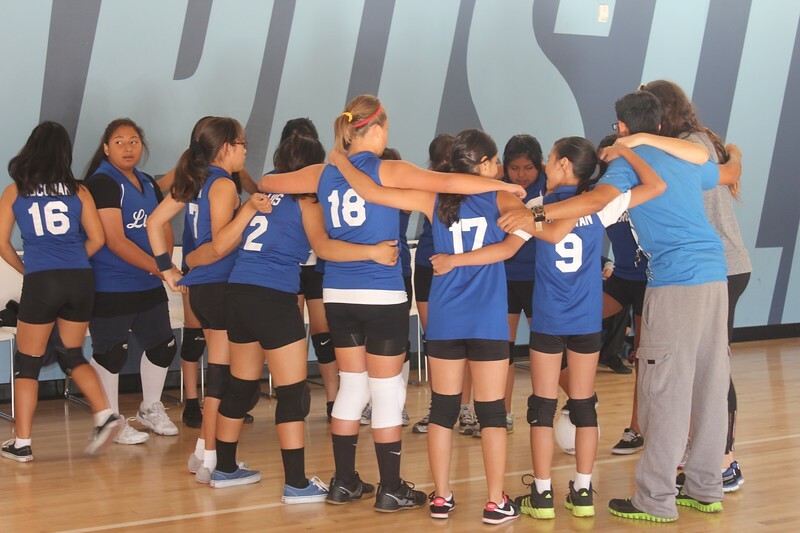 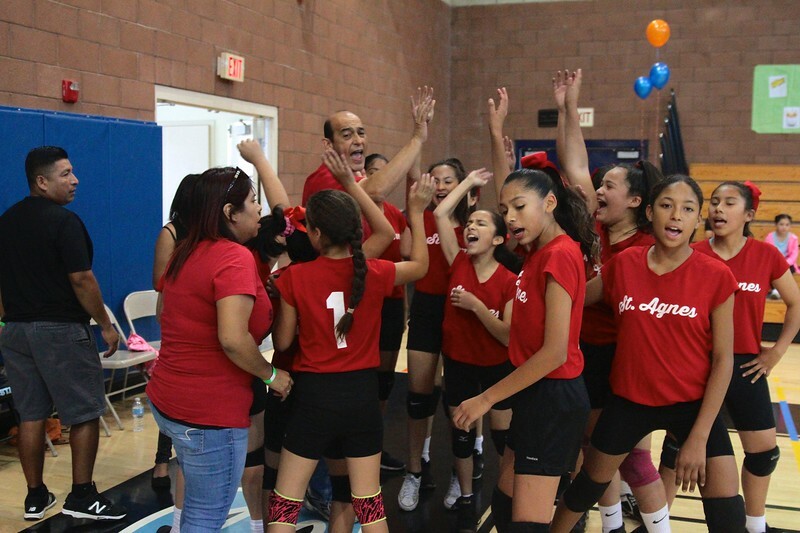 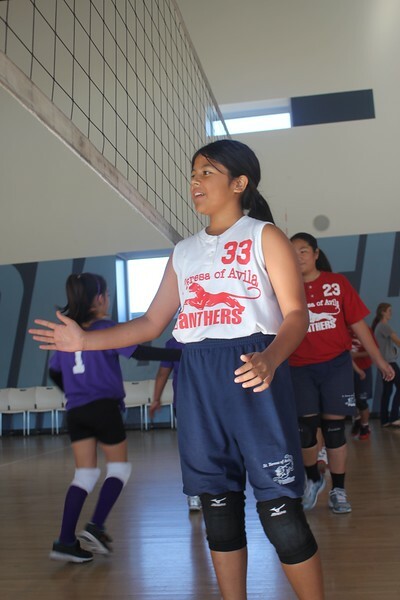 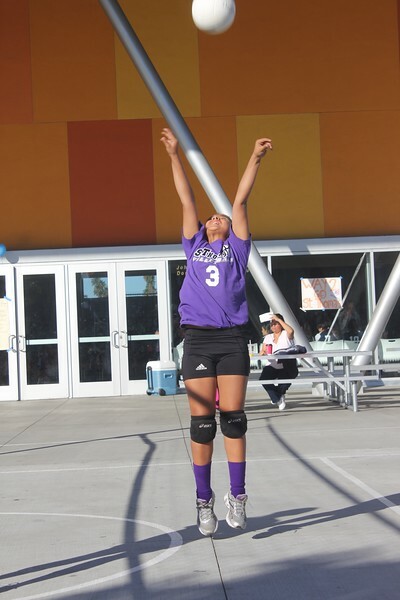 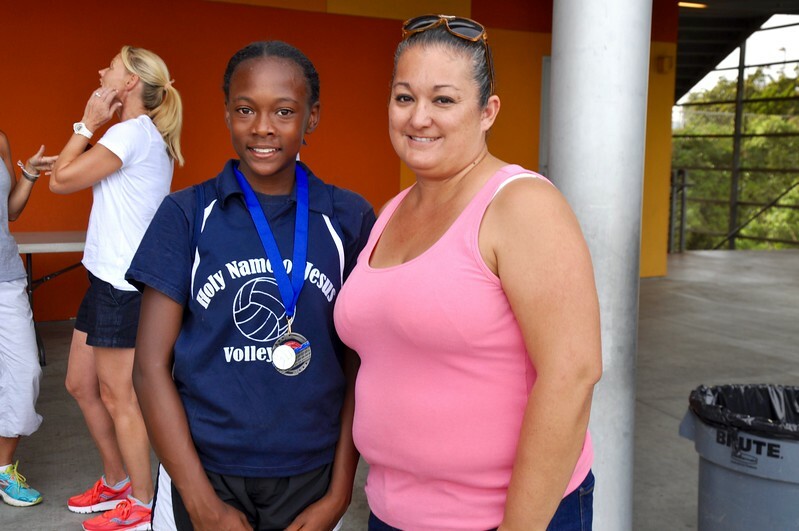 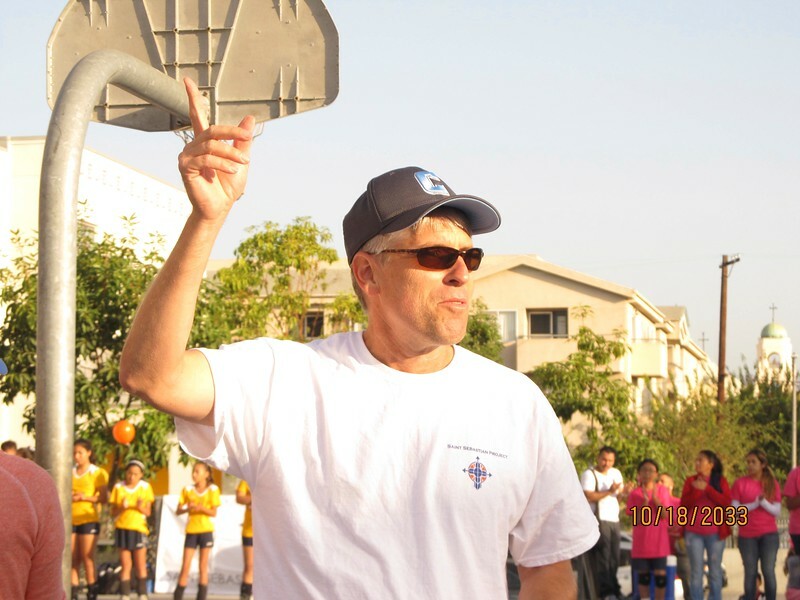 The SSSP Cup Girls Volleyball tournament was the very first tournament we hosted. 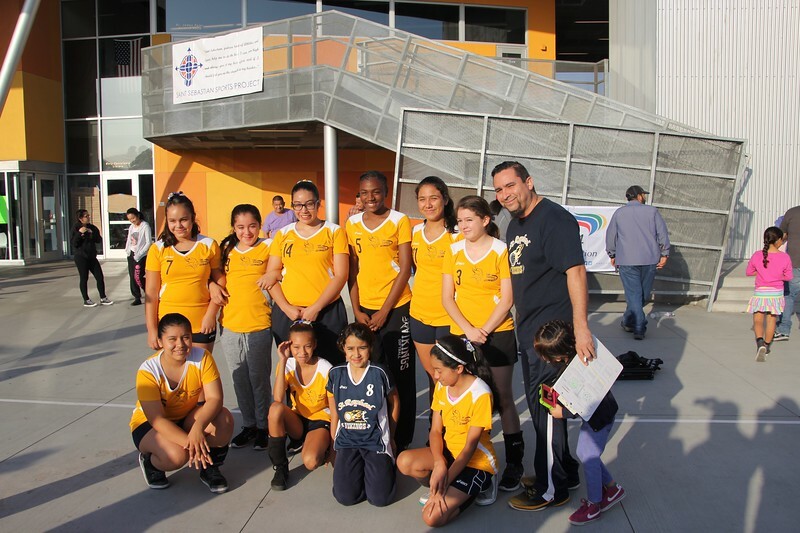 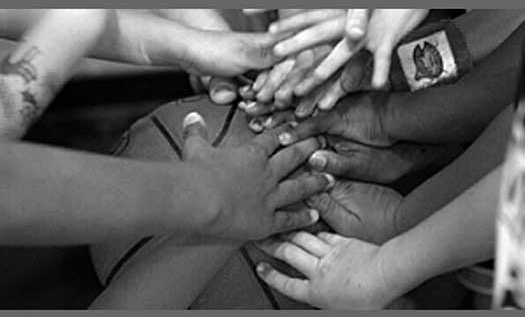 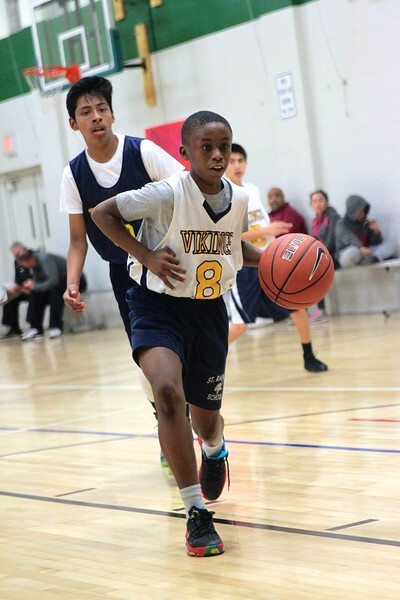 All league schools are welcome and each is guaranteed to play at least five matches. 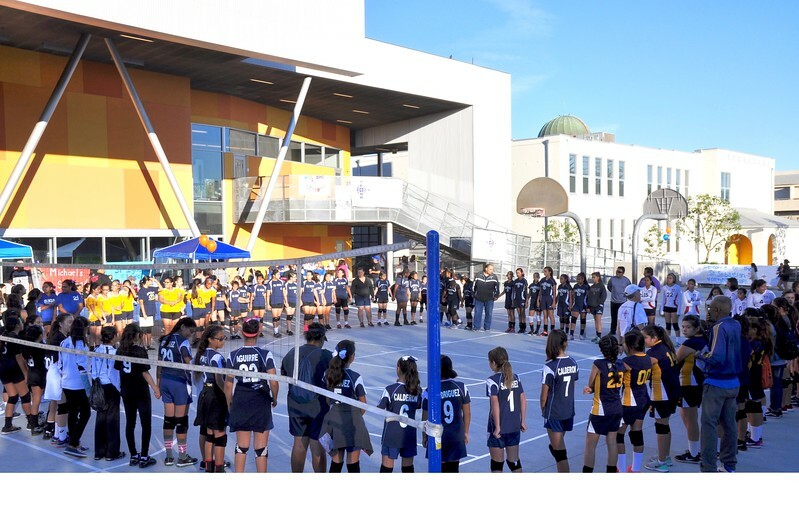 SSSP-supported schools pay a reduced entry fee. 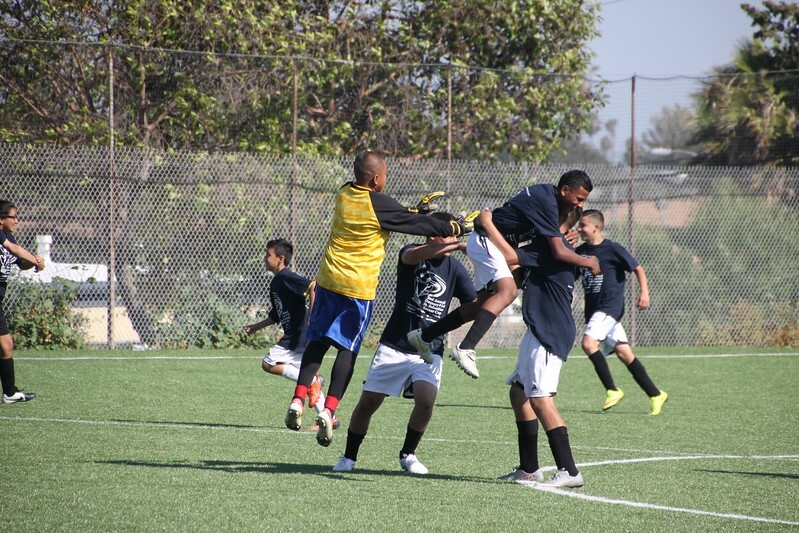 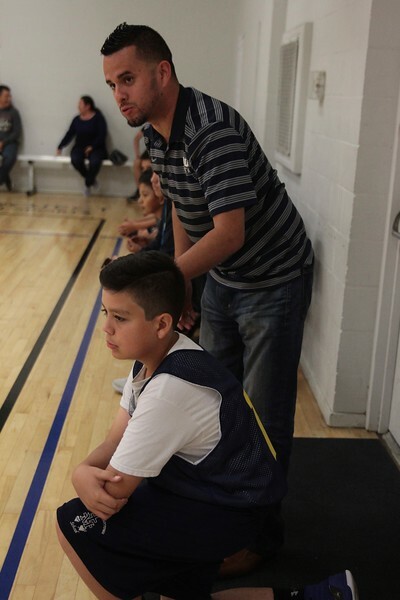 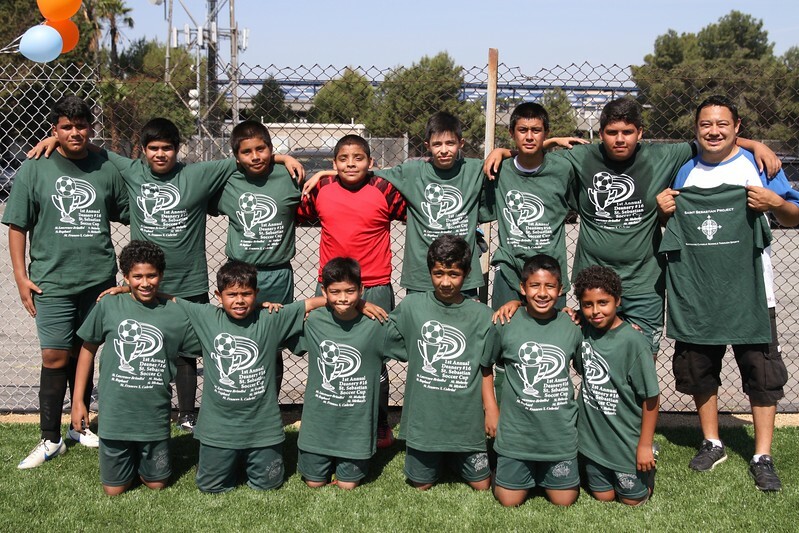 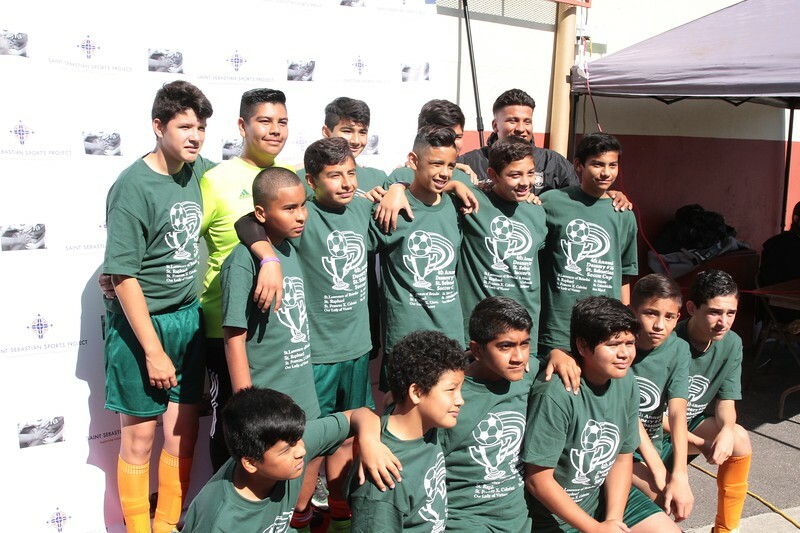 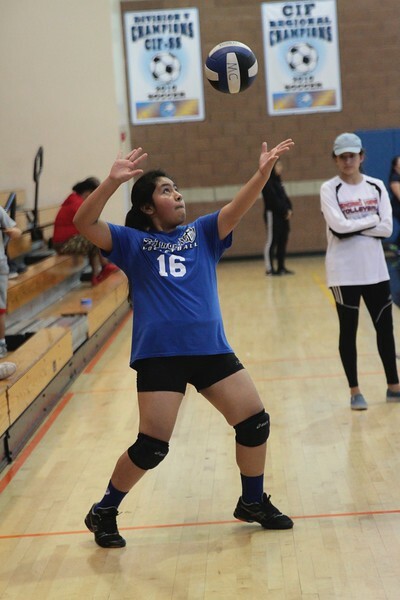 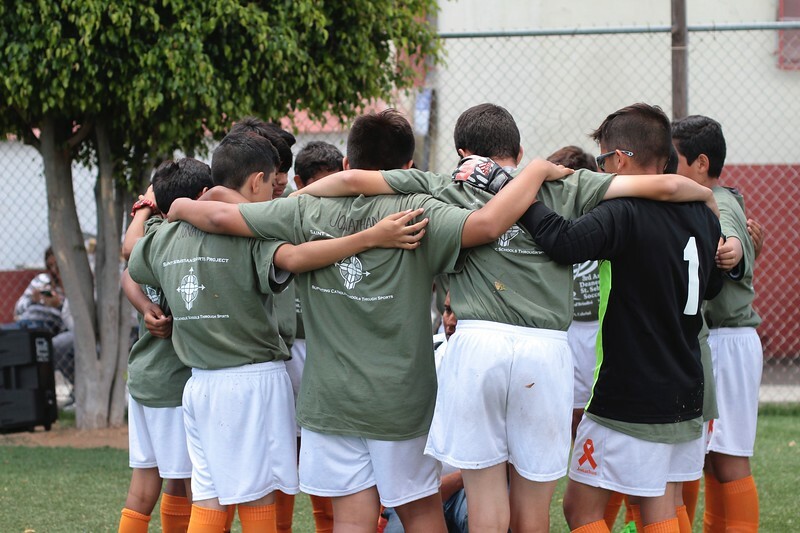 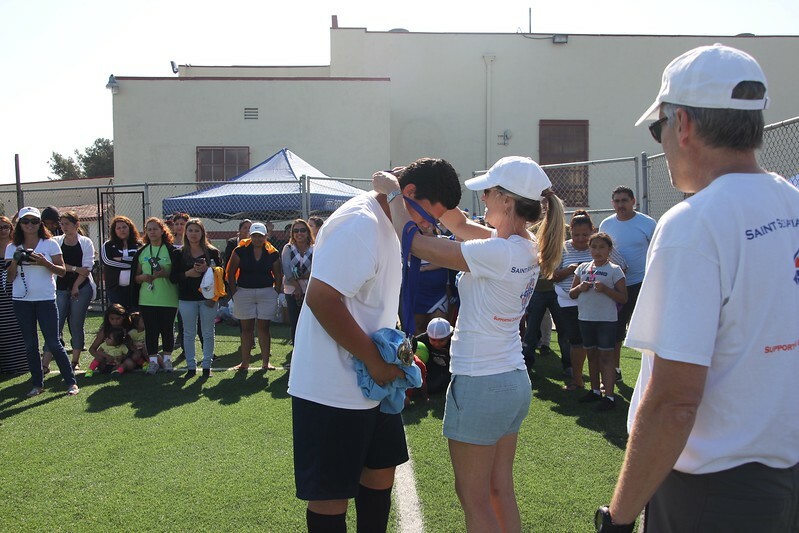 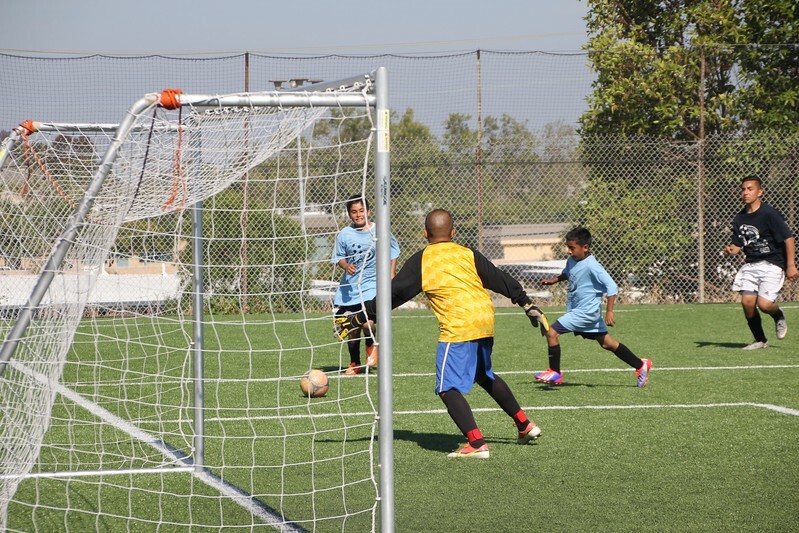 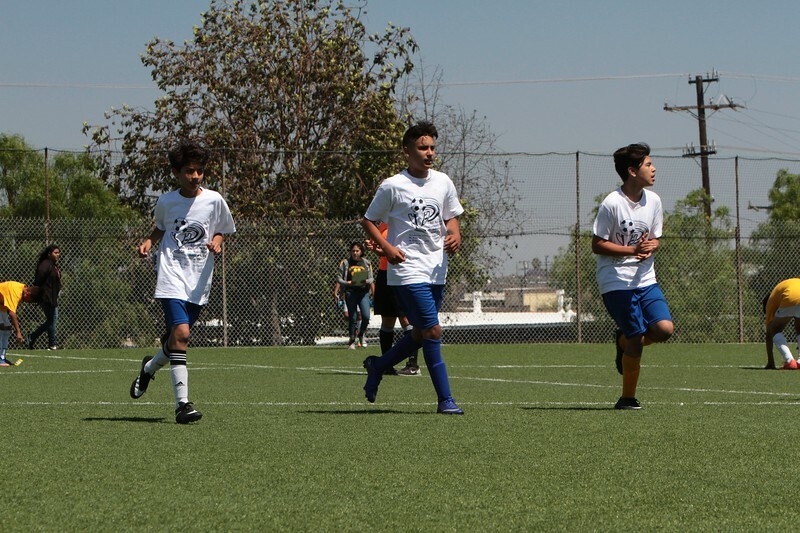 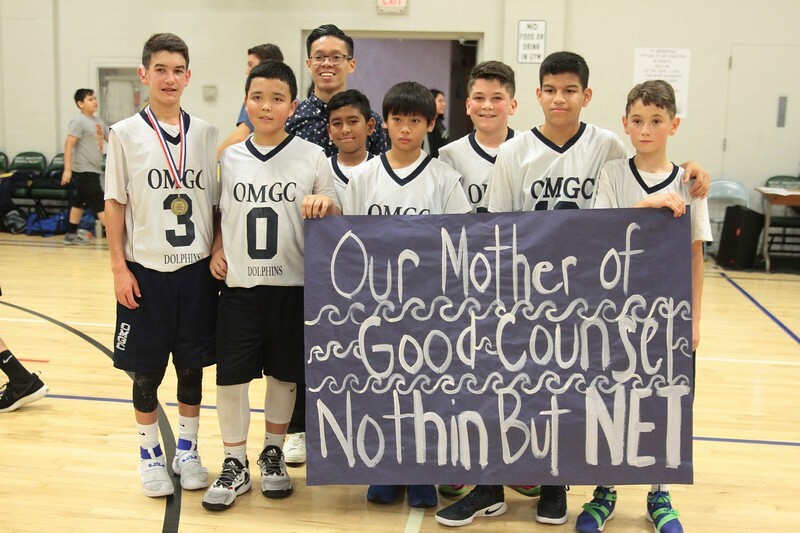 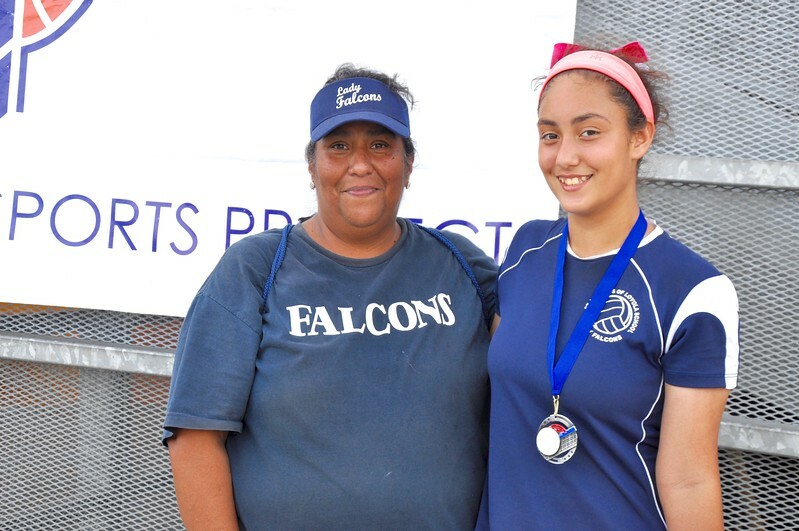 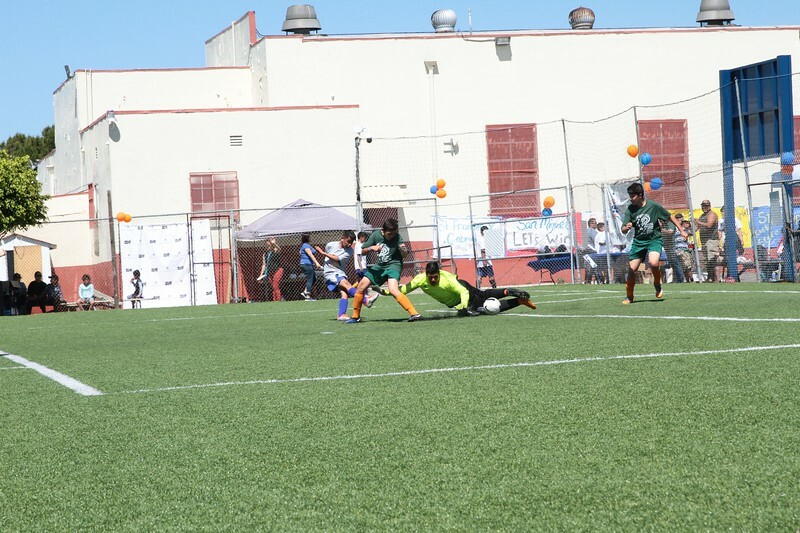 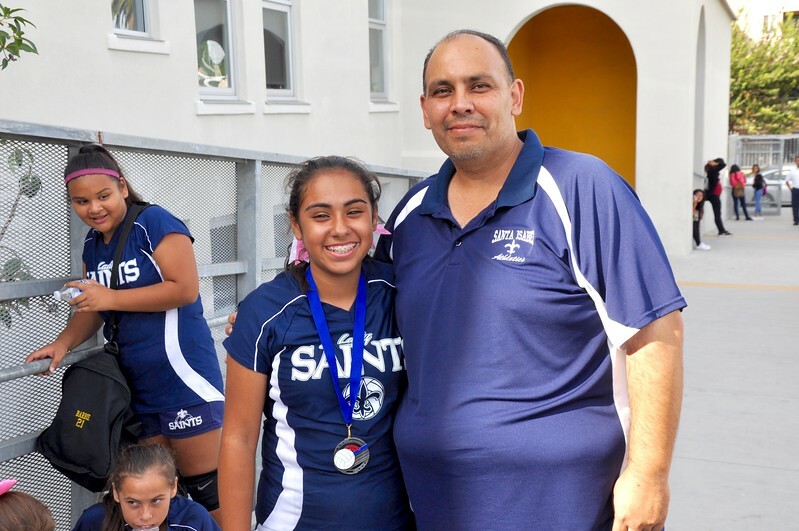 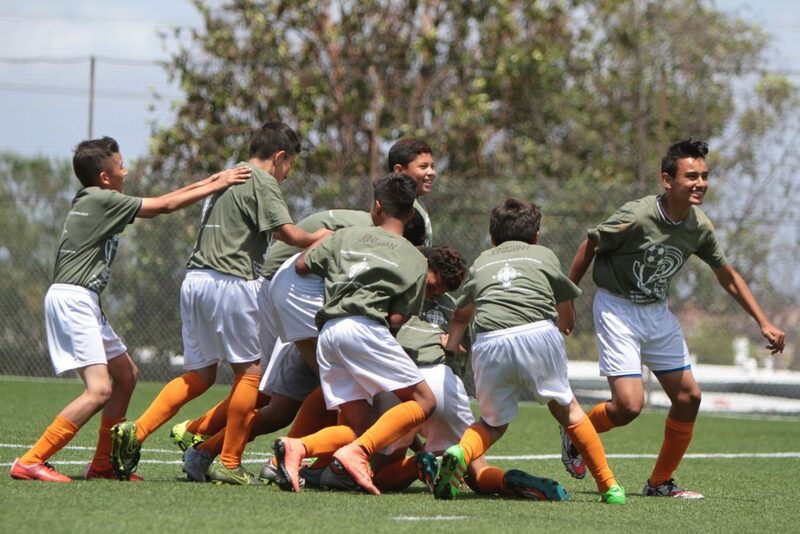 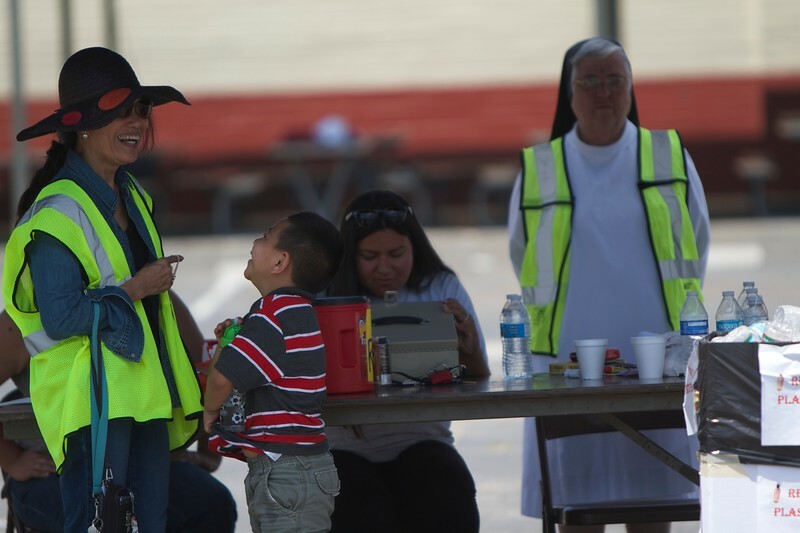 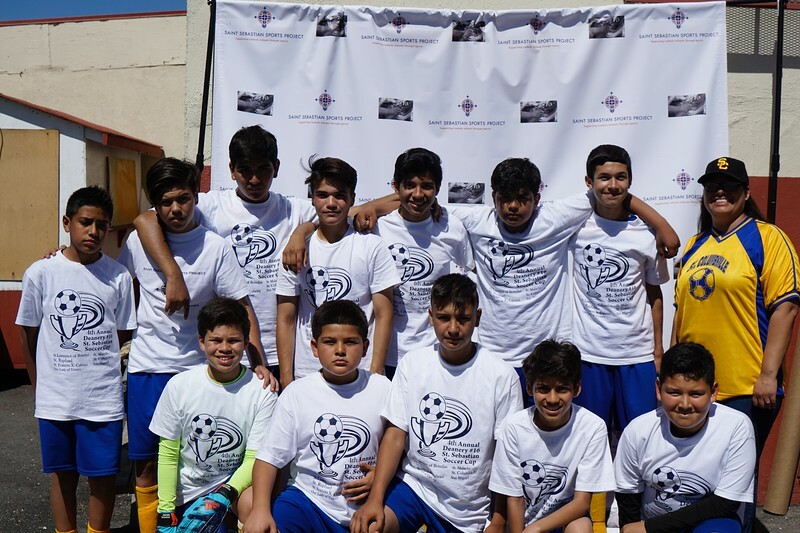 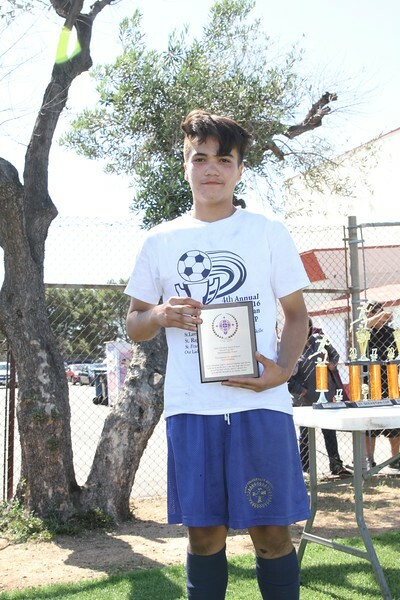 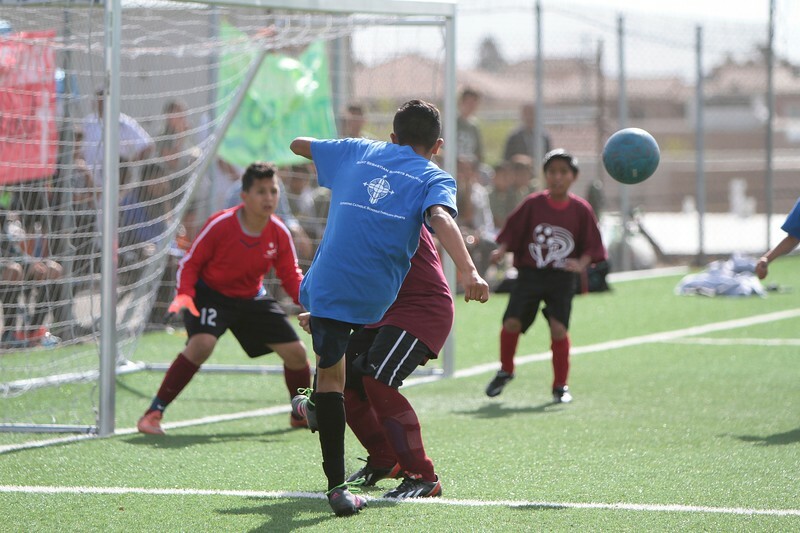 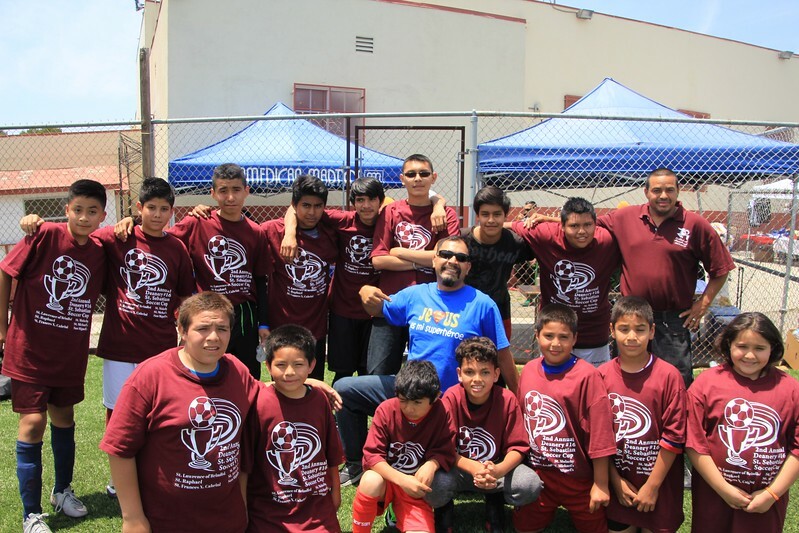 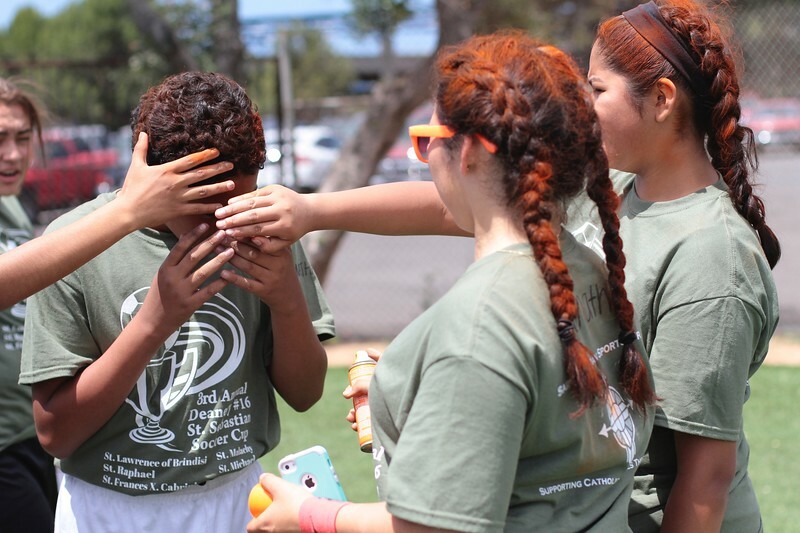 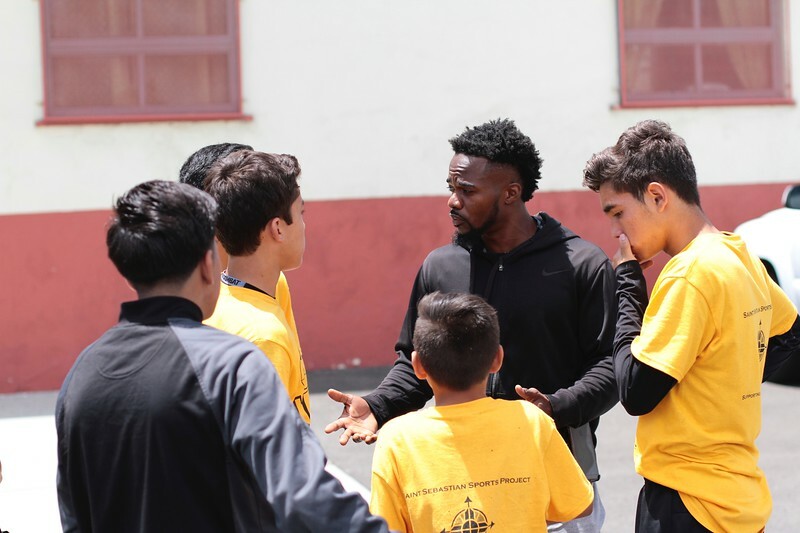 This tournament is held in Oxnard and was developed in partnership with the Santa Clara High School Athletic Department and its girls and boys soccer teams. 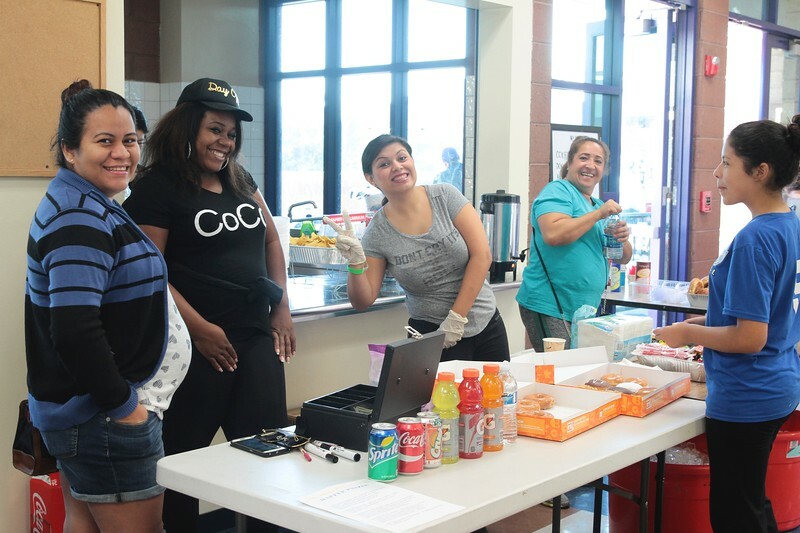 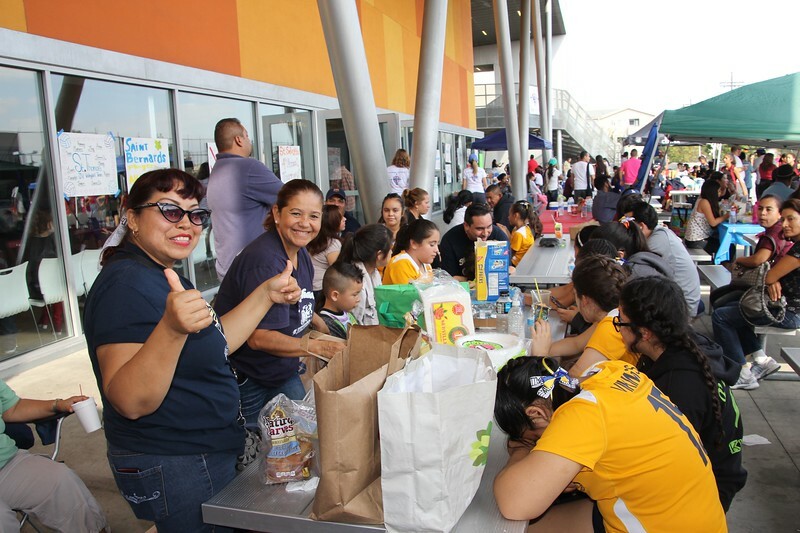 El Super supermarkets have sponsored the competition, providing shirts and delicious food for the event. 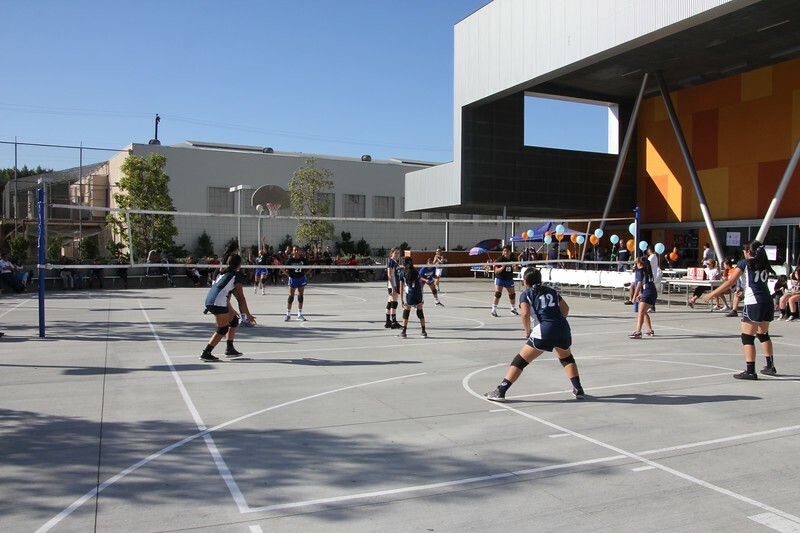 The tournament is organized and run by the local high school students. 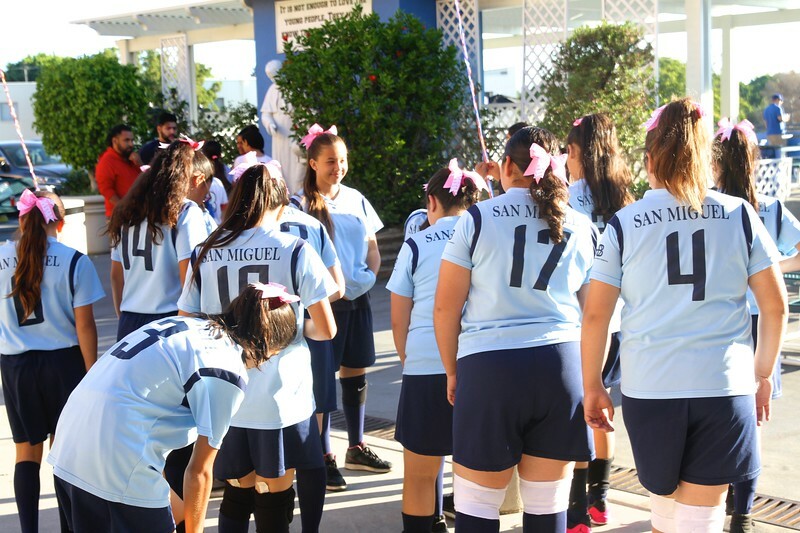 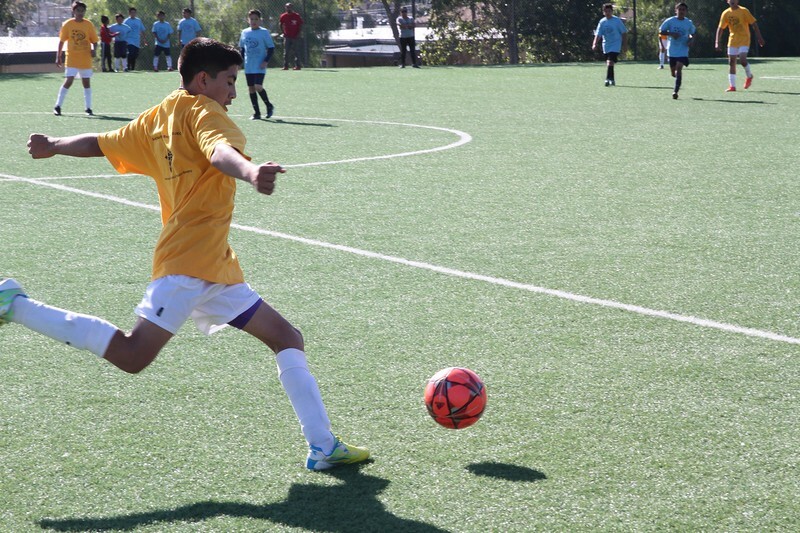 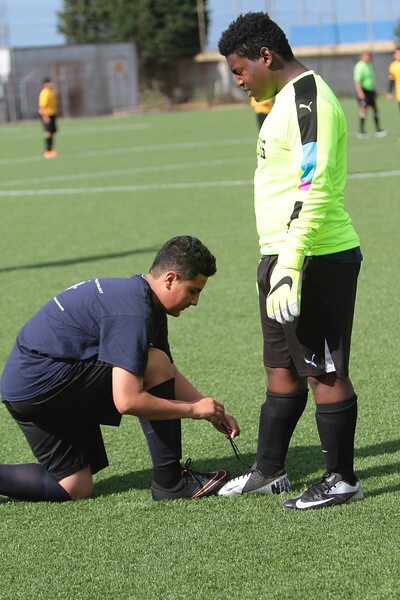 The SSSP Cup Soccer South Tournament was held for the first time in Spring 2014. 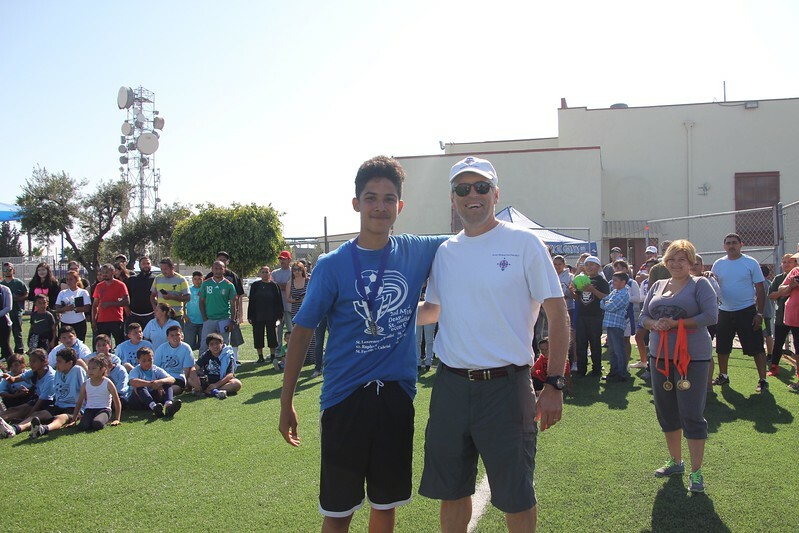 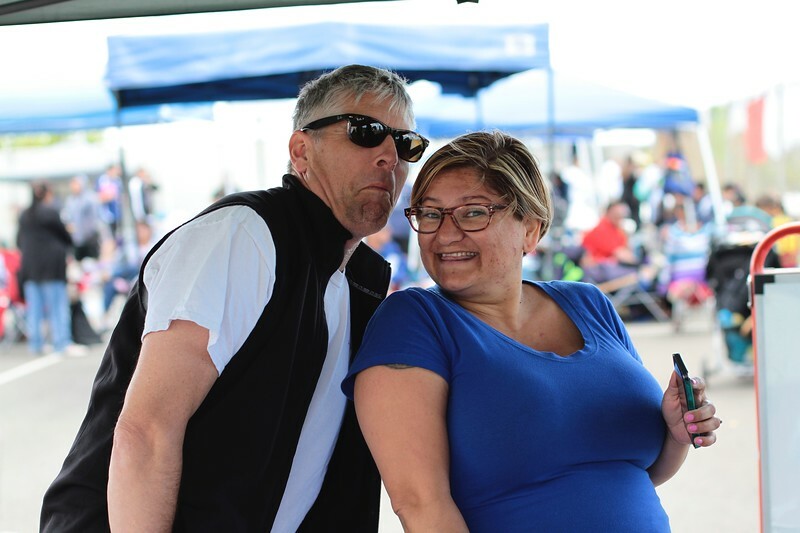 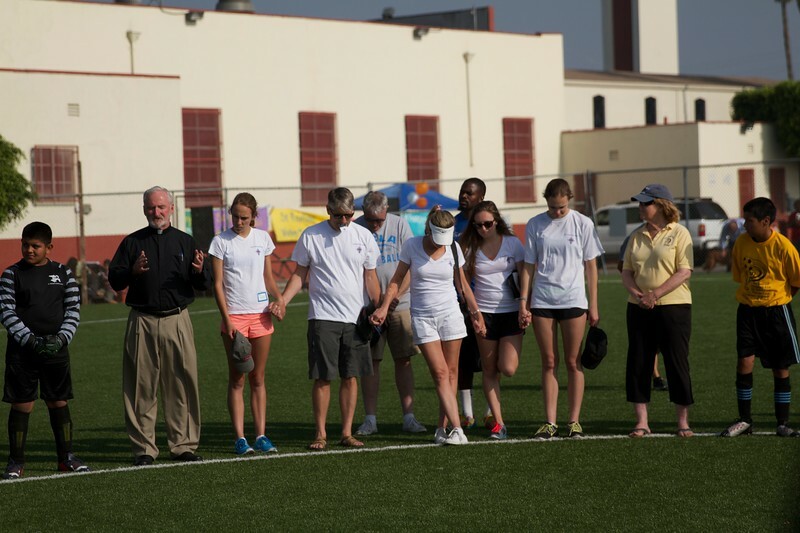 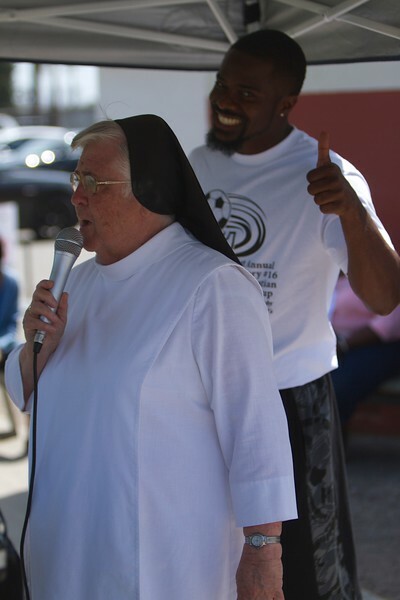 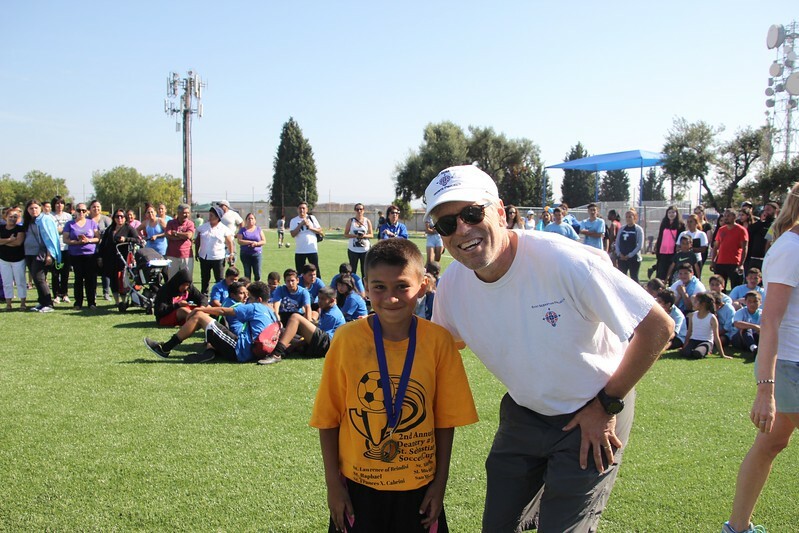 Marc Maye, the athletic director of St. Lawrence of Brindisi and the 2015 Karen Beebe Arrow Award recipient, organized the boys and girls tournament at St. Frances Cabrini’s beautiful new soccer field. 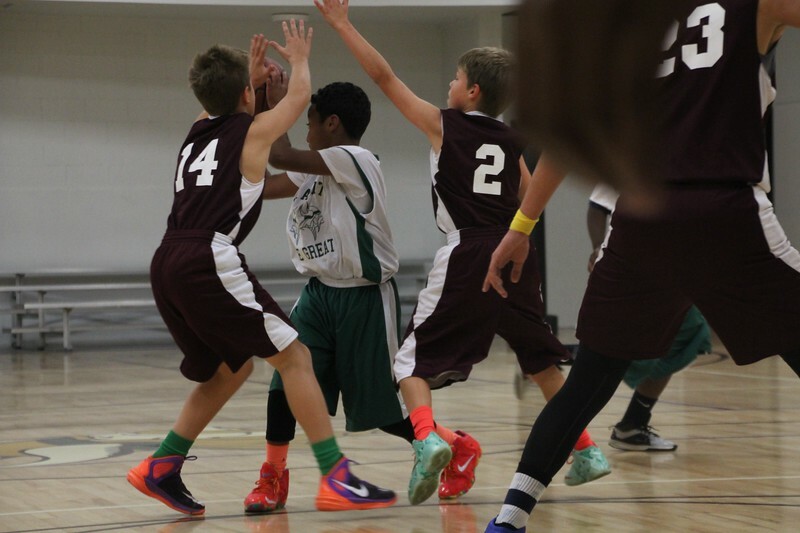 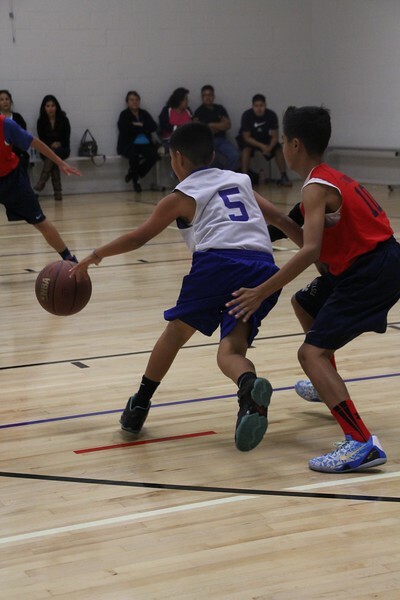 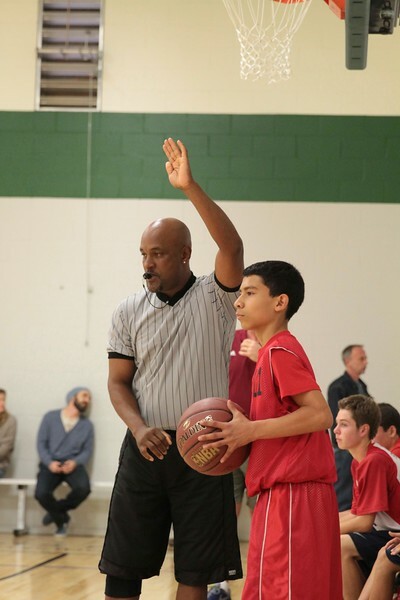 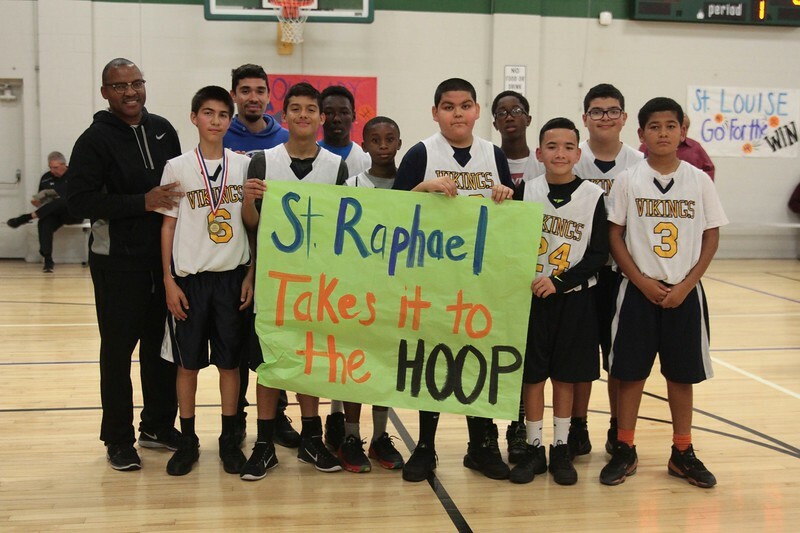 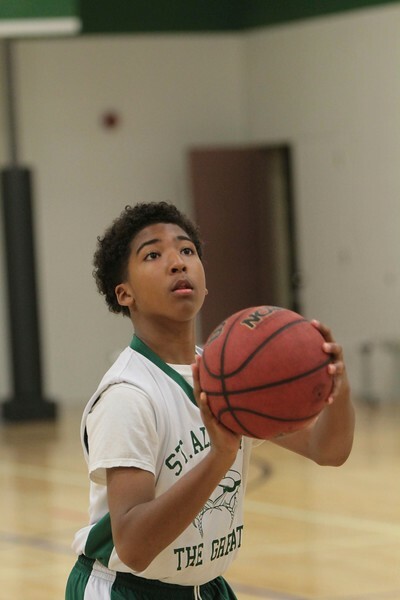 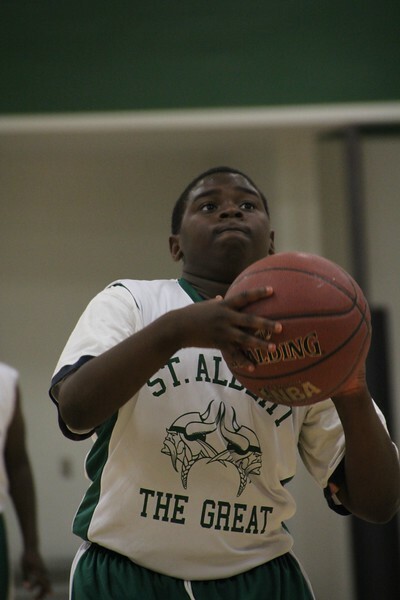 The first annual SSSP Basketball Christmas Classic debuted in December of 2014. 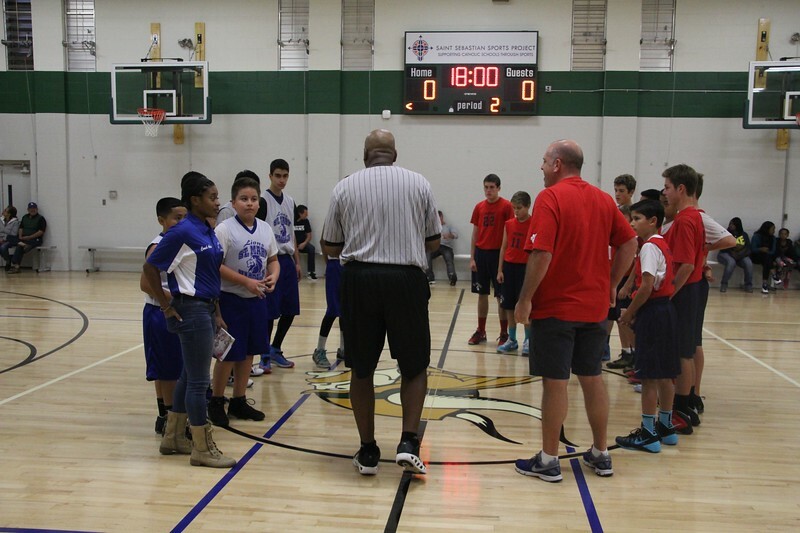 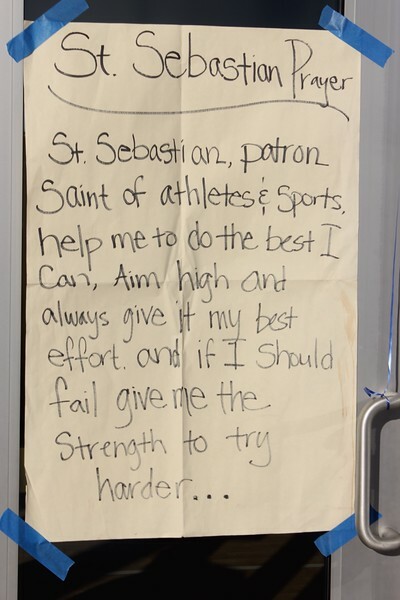 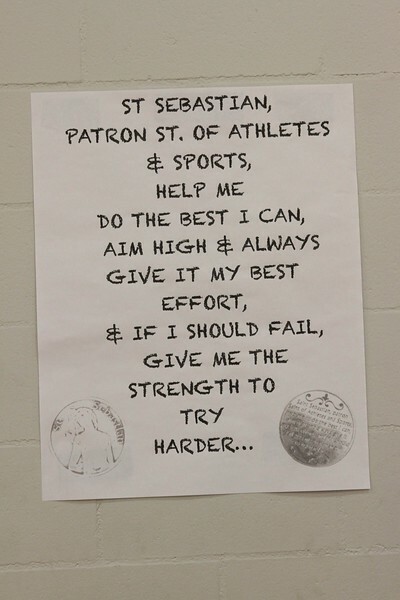 The tournament, organized by Vince DiLeva, Derek Sanford and Jennifer Lovoy, was held in the refurbished Dr. Lewis Albert Yocum Memorial Gym at St. Albert the Great. 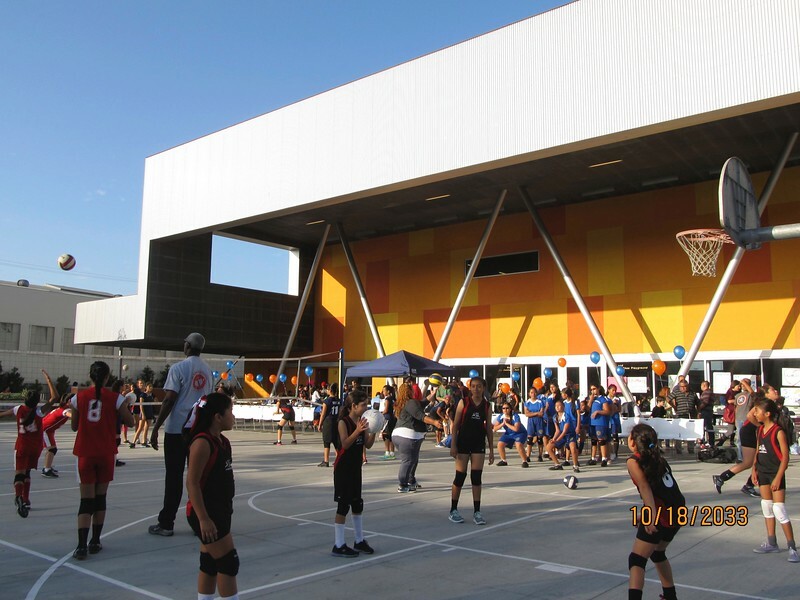 The net proceeds from the eight-team SSSP Christmas Classic have been used to help maintain the gym..